The Barbican will be home to the visually kinetic performances of Miss Revolutionary Idol Berserker this month. The unique outfit was cultivated by Japanese theatre director, actress, singer and choreographer Toco Nikaido. 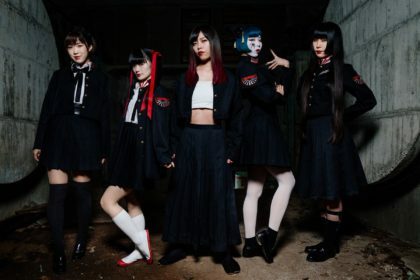 Originally formed as Banana Gakuen Junjo Otome-gumi (Banana Academy Pure-hearted Girls Group), the performance group pulled in Nikaido’s unique style that weaved in her own generation’s perspectives alongside those of 1960s and 1970s Japanese student movements. In 2013, Banana Gakuen Junjo Otome-gumi disbanded and reformed under the new name Miss Revolutionary Idol Berserker. 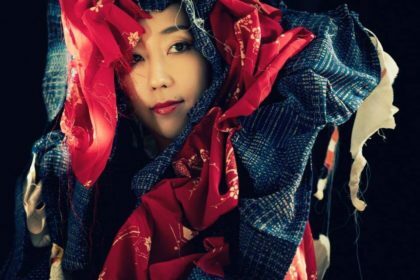 Enthusiastically received by audiences around the world, Nikaido continues to produce theatre with a frenzied combination of dance, music, and video that feature elements from pop, anime, idol live performance, and more. 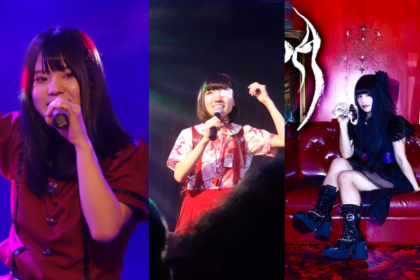 Miss Revolutionary Idol Berserker will be performing at the Barbican this month as part of LIFT (22 June – 2 July 2016). 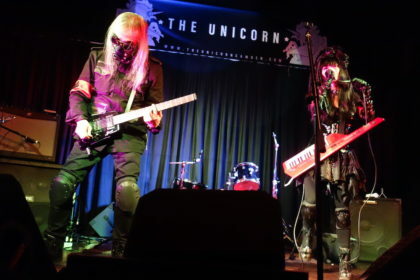 Prepare to be equipped with a rain poncho and earplugs as 25 performers swarm the stage at breakneck speed, armed with an abundance of disposable props and subcultural references. In a frenzied homage to otagei, this riotous company hurtle towards a festival-like finale that invites everyone to take part. 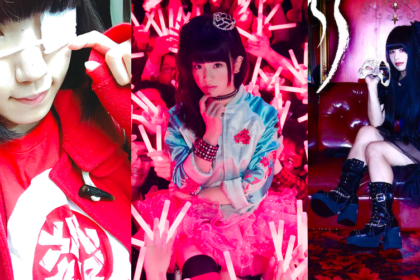 Meanwhile, Nikaido will also be on hand for a standalone talk on Miss Revolutionary Idol Berserker on 25th June. This talk will also examine where this unique troupe’s performance style and subject matter fit in the context of the current state of Japanese theatre and Japanese pop culture scene – and explore what the future could bring. 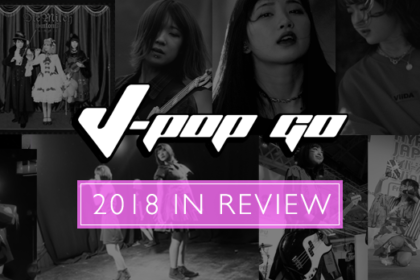 More details on these events over on the J-Pop Go Events page.